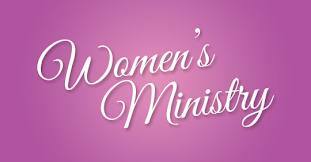 We are a small church with a women’s ministry full of heart. We love gathering, sharing our love for Jesus Christ with others, and dreaming of our future ministry together. We belong to the Christian Women Connection (previously known as Women of the Church of God/WCG). 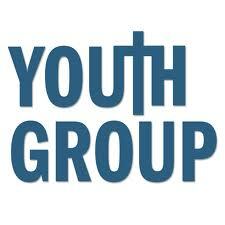 The youth program is based on relationship with God and each other. To make a difference in there community, city, state, and around the world. Come and enjoy a cup of coffee and enjoy life long relationship.